I received this message about a great opportunity to find out more about opioid addiction treatment with medical marijuana. 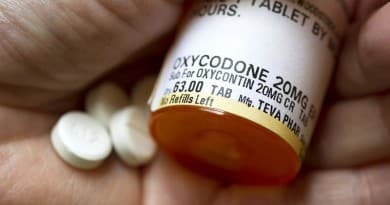 Maine is the first state to consider adding Opioid addiction to their list of qualifying conditions, and public testimony is due tomorrow (May 3rd). They have 180 days to make a final decision. Falmouth, ME – One of the world’s leading medical cannabis experts, Dr. Dustin Sulak, will on May 10th, present a free to attend and view seminar that addresses a powerful solution to the opioid addiction epidemic that is sweeping the country. Drug Overdose Death is the leading cause of accidental death in the U.S. In 2014, 61% of U.S. drug overdose deaths involved some type of opioid, including heroin. Each day, 44 people in the United States die from an overdose of prescription painkillers. Each day, almost 7,000 people are treated in emergency departments for using prescription opioid drugs in a manner other than as directed. Between 2013 and 2014, Maine experienced a 27% increase in drug overdose deaths. Nearly 70% involved an opioid medication. Lawmakers are recognizing that traditional methods of treating opioid addiction are inadequate and are now looking at alternative approaches to address this problem. Medical cannabis is receiving increased attention as a potential solution to the opioid problem due to the scientific evidence that it can be used to treat chronic pain, replace opioid medications, reduce opioid withdrawal symptoms, and increase success in opioid addiction treatment. Earlier this month, Maine became the first U.S. state to formally consider allowing medical cannabis to be used as a treatment for addiction to opioids and other drugs. The first stage of this process involved a public hearing with officials at the Department of Health and Human Services. 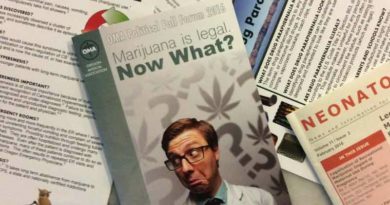 Dr. Sulak, who has seen hundreds of patients successfully use cannabis to replace opioid painkillers, presented a summary of scientific research on treating opioid addiction with medical cannabis. 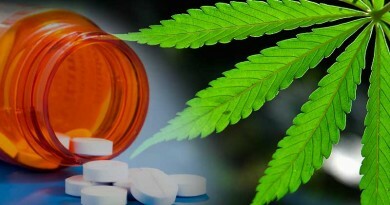 He is now giving the public the opportunity to also learn first-hand how medical cannabis can help solve the opioid epidemic at this free-to-attend and watch livestream seminar being held at the University of Southern Maine in Portland on May 10th titled – Medical Cannabis – A Solution To the Opioid Epidemic. During the presentation, Dr. Sulak will reveal how medical cannabis has helped many of his own patients with opioid dependence, the latest findings from scientific studies worldwide on this subject, and treatment strategies for effectively using cannabis to reduce and replace opioid consumption. For further information please contact Pekka Paavonpera at pekka@vprmm.com or at 207 899 0982 or 631 680 7585. 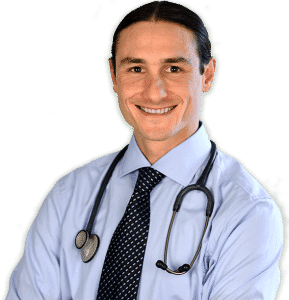 About Dr. Sulak: Dustin Sulak, D.O. is a renowned integrative medicine physician based in Maine. His Integr8 Health practices, with locations in Falmouth and Manchester, Maine, and Burlington, Massachusetts, are global leaders in the emerging field of clinical cannabinoid medicine. Dr. Sulak is also the co-founder of Healer.com, a comprehensive medical cannabis online education tool for both patients and medical providers. Regarded as an international expert on medical cannabis, Dr. Sulak educates medical providers and patients on its clinical use, while continuing to explore the therapeutic potential and safe applications of this powerful medicine.